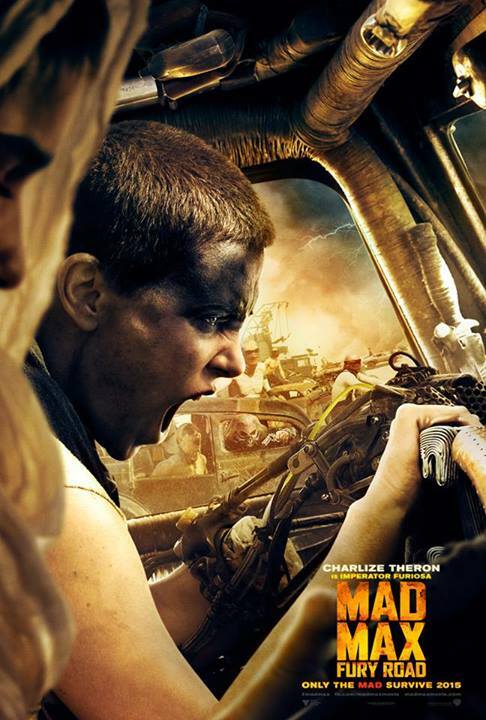 Mad Max: Fury Road is an upcoming post-apocalyptic action film about surviving in the Wasteland, and marks the fourth instalment in the Mad Max franchise. 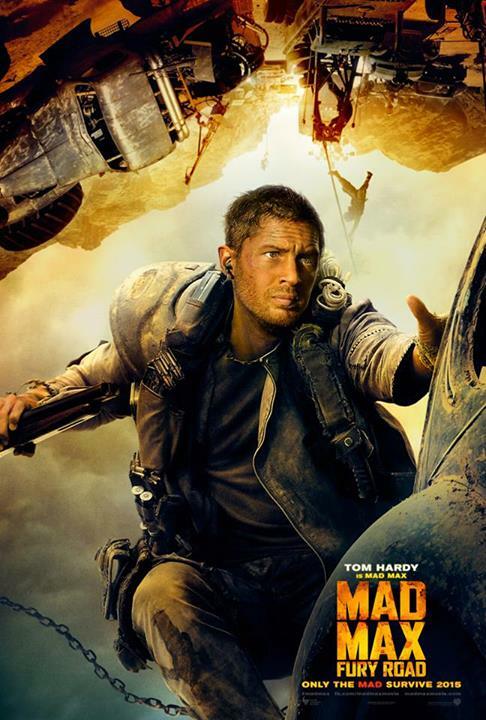 The film is directed by George Miller (of Mad Max, Babe, and Happy Feet fame), and stars Tom Hardy as the titular character. 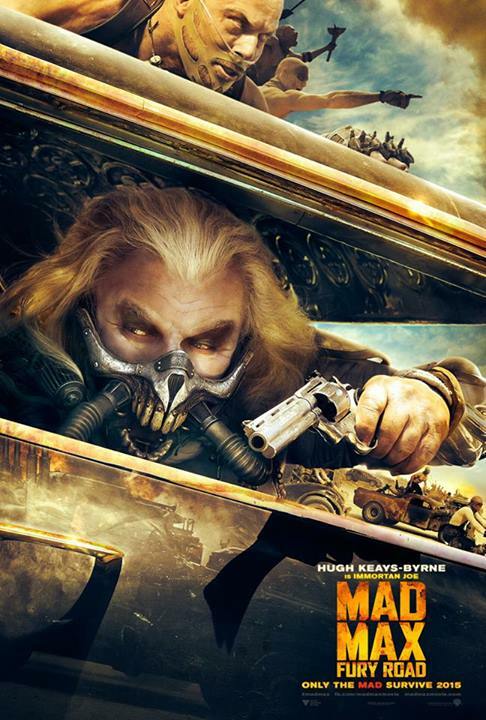 Mad Max: Fury Road also stars Charlize Theron as Imperator Furiosa, Hugh Keays-Byrne as Immortan Joe, and Nicholas Hoult as Nux. 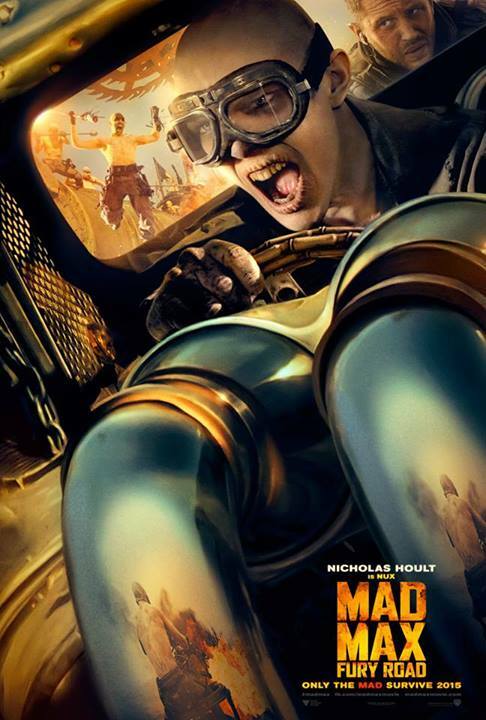 The film is slated for release on May 15th, 2015. Check out the character posters and trailer below.